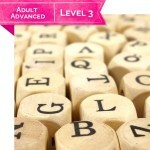 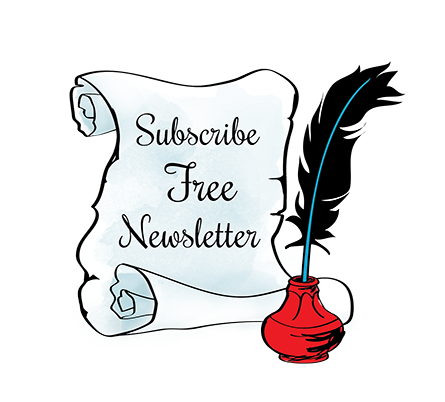 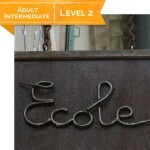 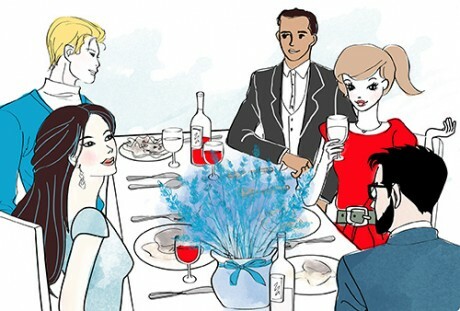 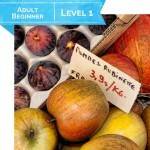 We offer three distinct levels of French language classes for adults and teens. 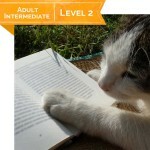 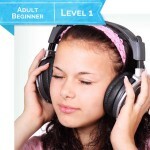 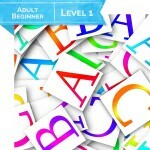 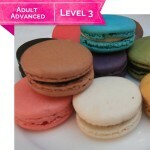 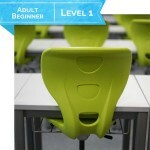 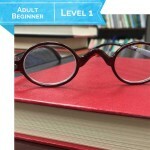 Each level has 8 sub-levels; for example Level 1 consists of class 101, 102, 103, 104, 105, 106, 107 and 108. 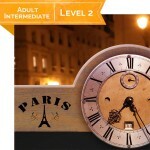 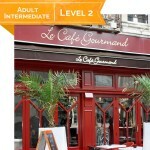 Each sub-levels consists of 10 hours of French language instruction with a native, credentialed teacher. 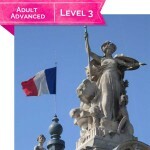 To complete the level 1 you will need to have taken class 101 to 108 to move to Level 2 unless you have studied French previously in which case you should take our assessment test.